ELEMIS Dynamic Resurfacing Facial Wash, Skin Smoothing Cleanser, 1.6 fl. oz. 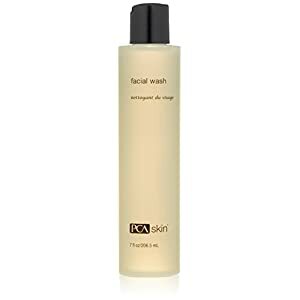 PCA SKIN Facial Wash, 7 fl. Oz. 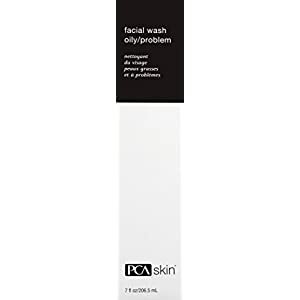 PCA SKIN Oily/Problem Facial Wash, 7 fl. oz. Your skin will feel refreshed and hydrated after use. 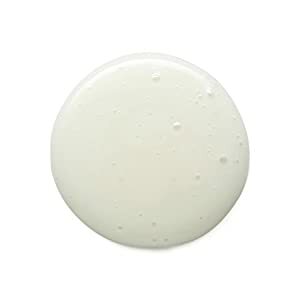 Recommended for use on normal, combination and sensitive skin types. A gentle cleanser for normal to sensitive skin that removes makeup, oil, dirt and environmental impurities. 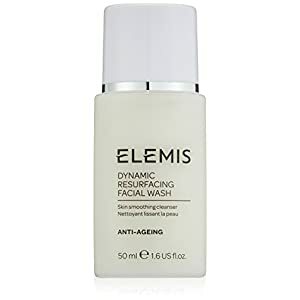 As part of the Elemis Anti-Aging Resurfacing Program, this daily face wash encourages the skin's natural cell renewal cycle, actively smoothing and refining whilst gently exfoliating away any dead skin cells that dull the complexion. Revolutionary Patented Tri-Enzyme technology acts as the catalyst in this innovative formulation for safe and effective resurfacing within the skin’s upper layers. Galactoarabian, a Polysaccharide from the Larch Tree, enhances the non-abrasive exfoliation process, whilst Brazilian Babassu Oil, rich in fatty acids, replenishes moisture levels The powerful anti-oxidant properties of Moringa help to protect skin against environmental damage, and White Truffle Poria Cocos helps to soothe and support the microflora of the skin. Skin appears smooth and radiant as a newly cleansed complexion is revealed, preparing skin for maximum efficacy of your Resurfacing Program. The facial wash I bought is so effective???! ?